Experience the Caribbean island of Trinidad like a local as you are guided through its history, its culture, its flavour, and find out for yourself what makes this cosmopolitan island inspiringly unique and truly intriguing. Trinidad is not very top of mind when one thinks of shore excursions. Allow us the opportunity to share with you some of the aspects of our island, which we are very certain would change your perspective of Trinidad. Scroll down to see our shore excursions options and choose the one you would like to experience. See you soon! 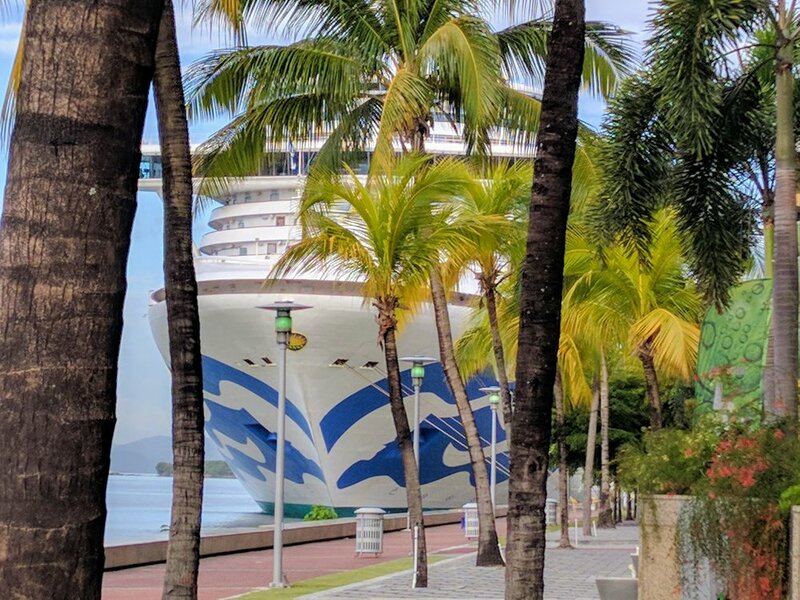 If you’re docking at its port then why not explore the city itself; Port of Spain! Experience a part walking and part driven tour of the Caribbean city of Port of Spain, where its rich history is reflected in the daily lives of its citizens! You will see glorious architecture from the late 19th and early 20th Centuries, from the days when cocoa was king! The sights and experience all highlight our city's history and its richness in diversity; both in our people and in our religious beliefs. Come experience this Caribbean city like a local! See life from above a forest canopy, and a beach, as you zip across 9 zip lines! Take a time out from the ship and take a scenic drive to what used to be a former U.S. Army base during World War II where you will have an exciting, heart-pumping zip-lining experience, a stroll through an old cemetary (said to be haunted), take a swim in a cool and calm little beach, then follow up with a relaxing stroll along a beach front boardwalk. After this experience you’ll be very energised for the next leg of your cruise! We can curate a fun and filling food tour based on the day & arrival time of your ship! 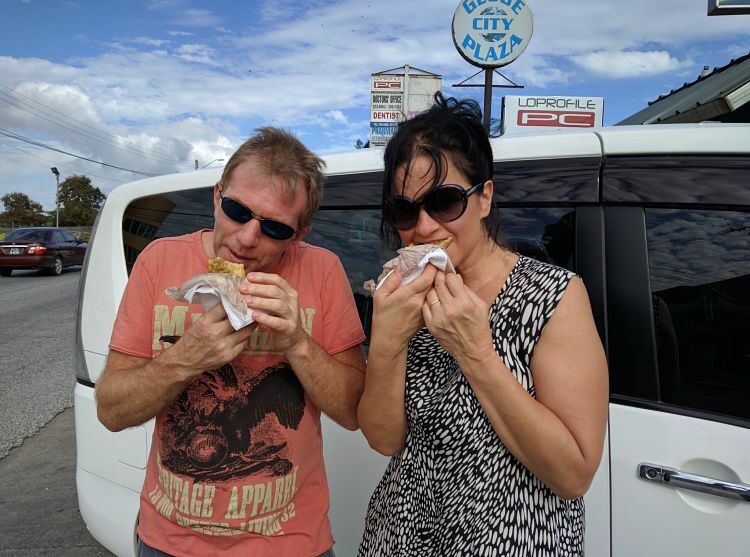 You will be met and taken on a foodie adventure, which would include some of the sites, and enjoying some of the best street food, all off the beaten tourist path! Activities will vary depending on which days the ship docks. We like to keep the tours small and personal so there will be no more than 6 people sharing your experience! Now, how does this sound for an itinerary stop? Get off the ship and go on a beach hop! 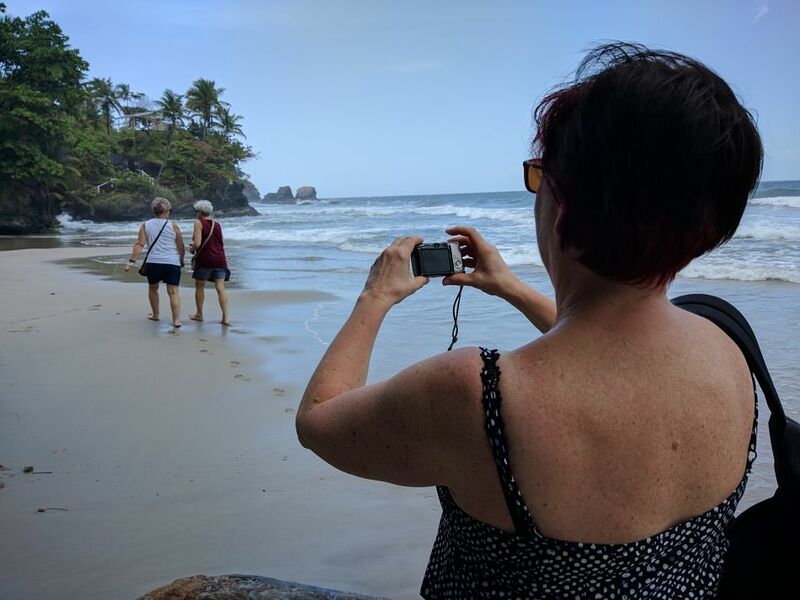 This beach-hop tour experience takes you on at least 3 beach stops with time to get something to eat, to relax and swim a bit on one of the beaches, and to take a few IG pics. In between the beach stops you'll be driving through little countryside villages, lush forests and scenic views of the Caribbean Sea along a hillside-hugging road. Copyright 2019 Trinidad Food Tours. All rights reserved. Powered by some really good fun & food.